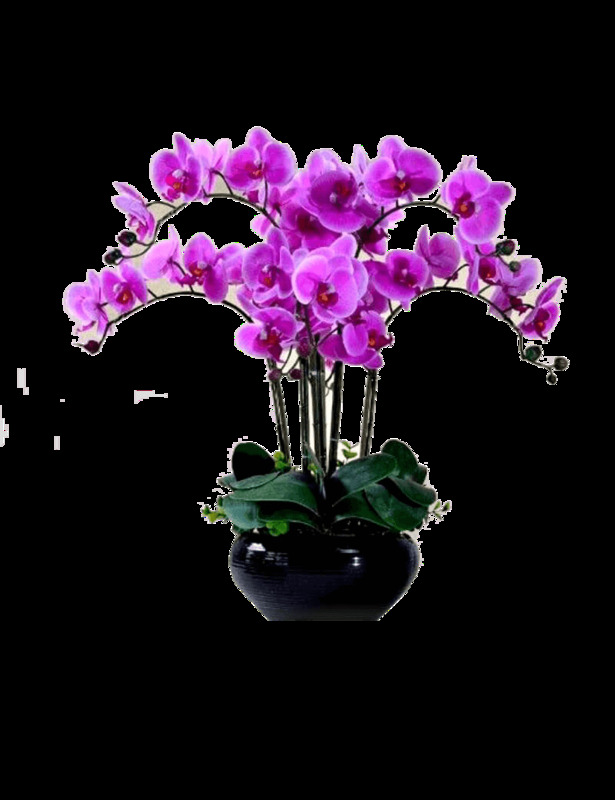 A voguish floral expression using Purple phalaenopsis to satisfy true beauty fanatics. 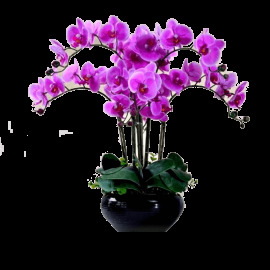 These long-stemmed flowers with rich purple shade will definitely magnify the beauty of your interiors. 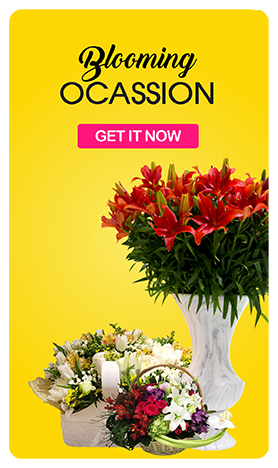 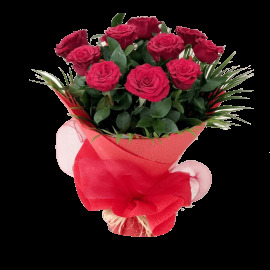 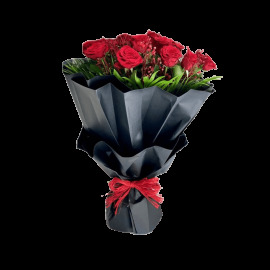 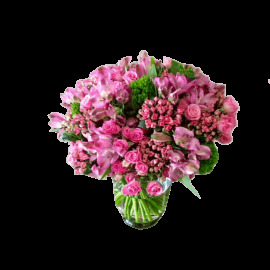 Delivered in a classy vase, it's truly a stunning floral piece.